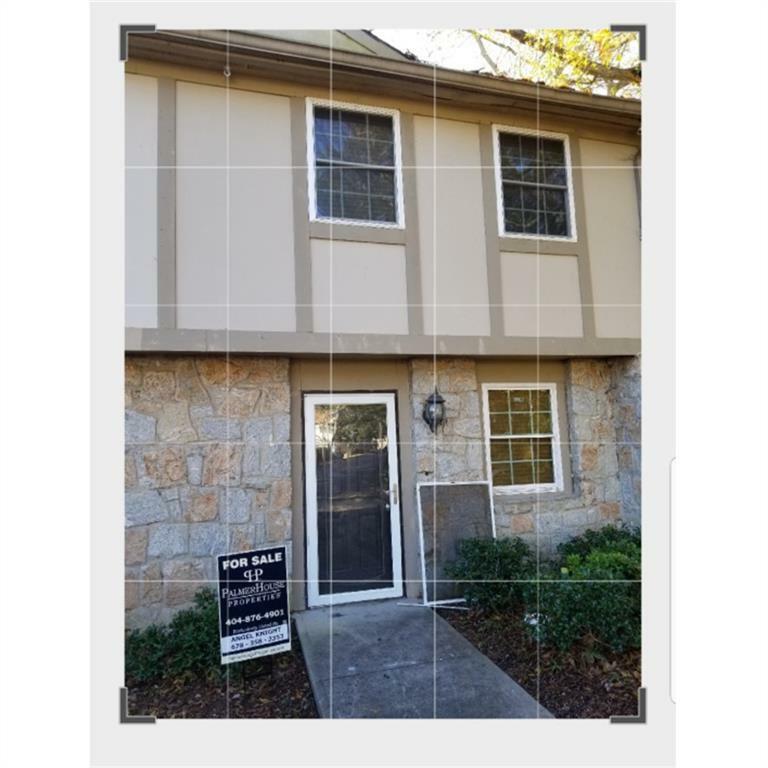 Lovely 2 story townhouse in Historic Downtown Stone Mountain. This property is perfect for 1st time home buyer or investor. 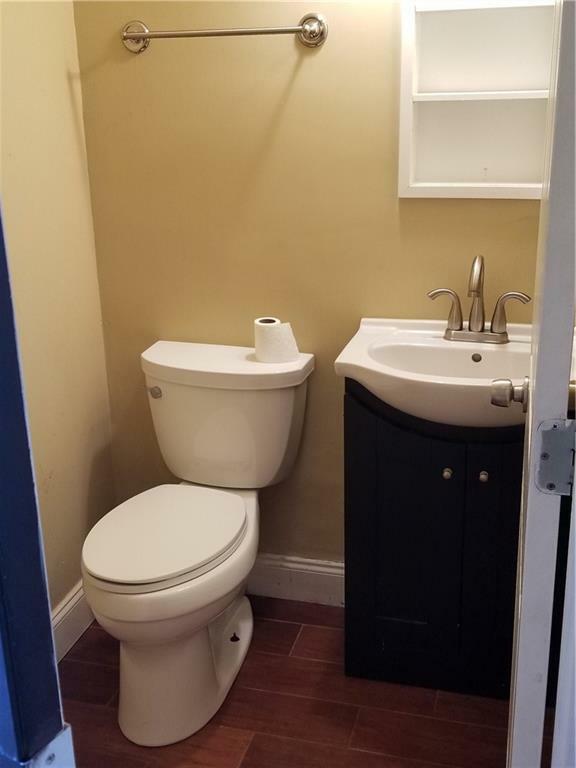 Spacious rooms, lovely full bath with jetted tub and new modern style sinks. 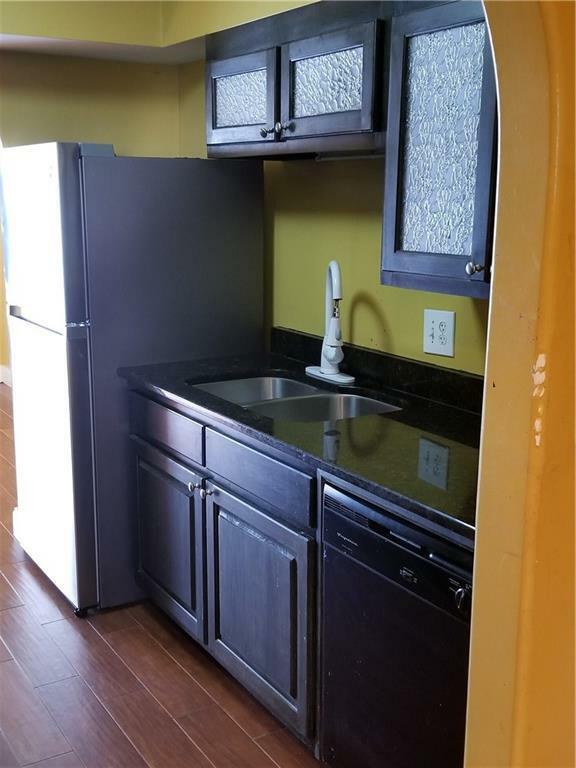 All appliances along with washer and dryer and stainless steel refrigerator. 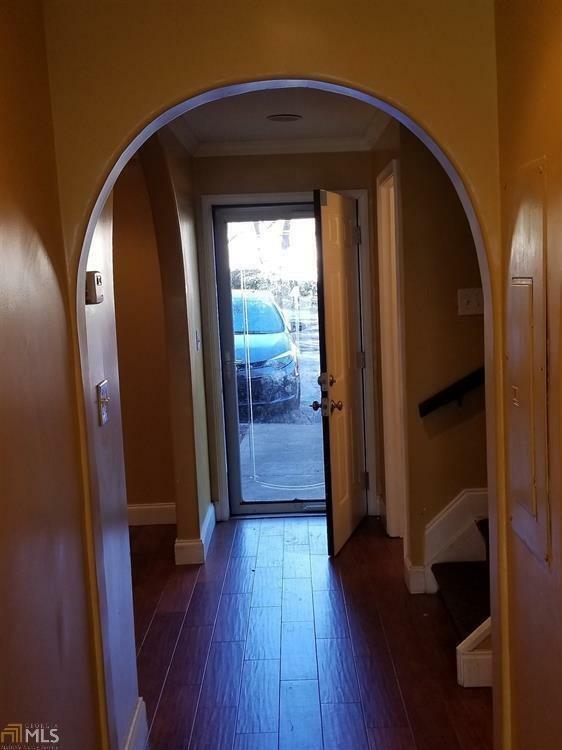 New hardwood floors downstairs and HOA only $130/mo.